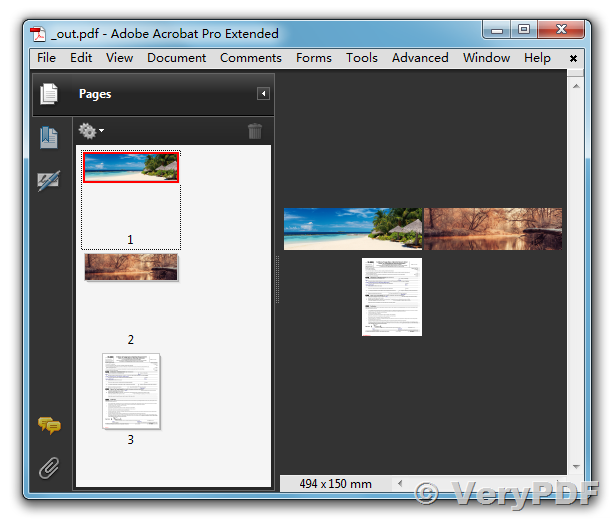 Do you want combine BMP and PDF files to a new PDF file? A prompt is opened saying "Print to File" with Output File Name: [input field] with OK and CANCEL buttons. This is preventing the conversion and append of files. Also, the default printer is changed to "DocPrint Pro Driver" no matter what print we set to default, it's always changed to "DocPrint Pro Driver"
3. In the docPrint Preview Window, click "Save to PDF" button, then you can save this BMP file and PDF file to a new PDF file easily. How to convert documents of Microsoft Office Word to epi? How to convert MS Visio to tif? 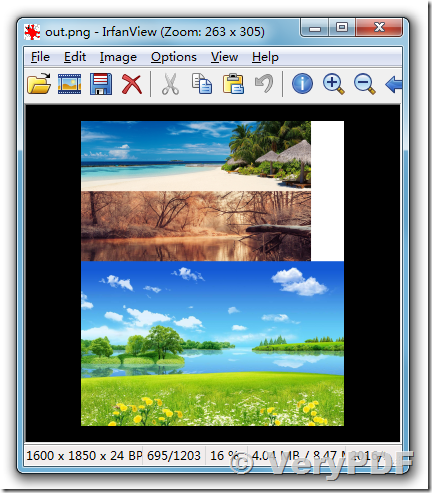 This entry was posted in docPrint Pro and tagged combine image files, merge PDF files. Bookmark the permalink.